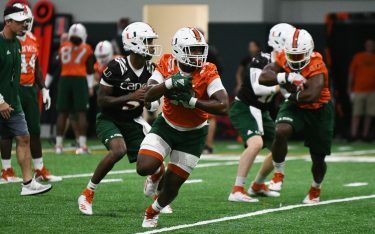 Hurricanes standout Ahmmon Richards’ football career ended after sustaining a disabling neck injury, Miami announced on Sunday, Oct. 7. Richards hasn’t appeared for Miami since sustaining a knee injury in UM’s 33-17 loss to LSU Sept. 2. It remains unclear how or when the Wellington, Florida, native hurt his neck. 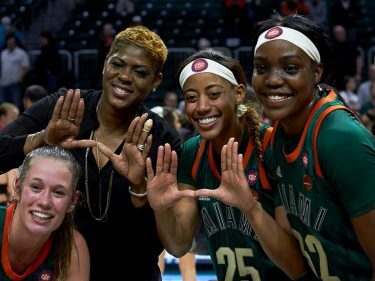 Richards thanked the Canes’ training and medical staffs, as well as UM’s coaches, for their support. The former 6-foot-1, 192-pound receiver played in 22 games, including 19 starts, for Miami over three seasons. He finished his collegiate career with 74 catches for 1,382 yards and six touchdowns. 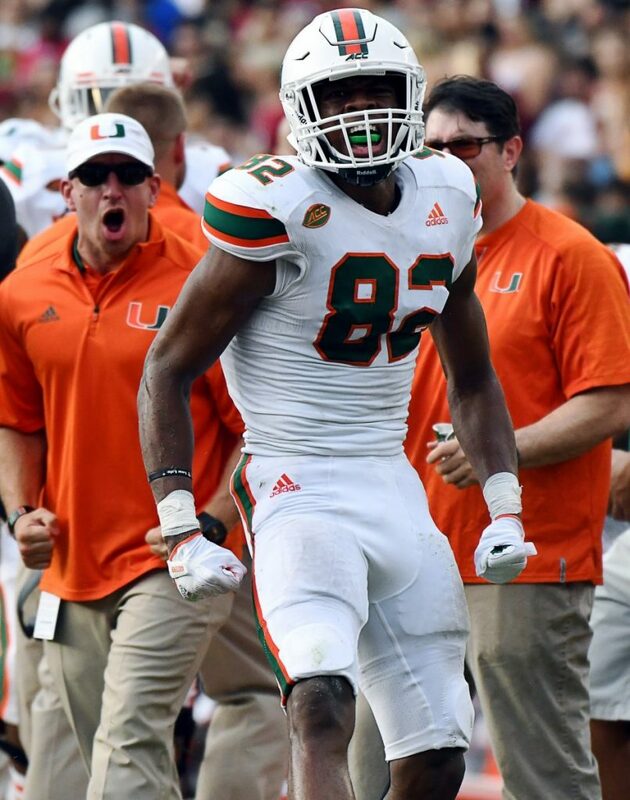 Richards broke Michael Irvin’s program freshman receiving record with 934 yards and was named a 2016 Freshman All-American and second-team All-ACC selection. The former four-star recruit chose Miami over offers from Alabama, Georgia, Florida and Auburn, among others. He received an outpouring of support on social media, including from Hurricanes tight end Brevin Jordan. Richards’ injury marks the second career-ending injury for the Hurricanes in the last year. Malek Young underwent career-ending surgery on his neck following Miami’s 34-24 loss to Wisconsin in the 2017 Orange Bowl.